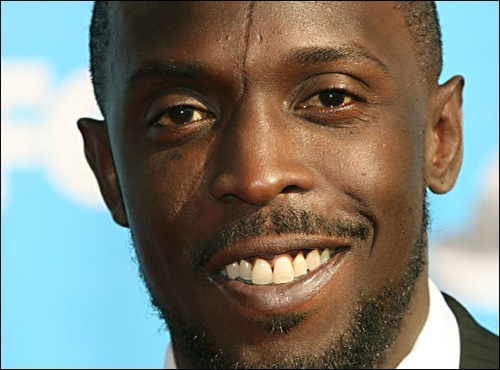 On HBO's already classic drama The Wire, Michael K. Williams played Omar, an iconic, gay, shotgun-toting stick up man. 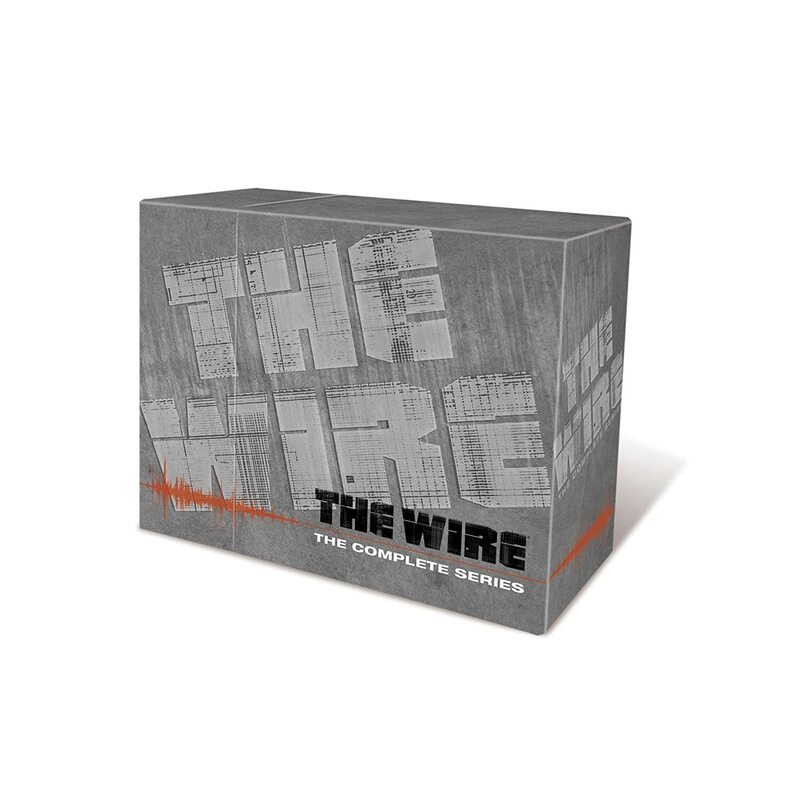 During the filming of The Wire, which concluding in 2008, Williams' life somewhat mirrored a character from the show, although not Omar. William's day-to-day existence away from the set was more like that of the lovable screw-up Bubbles'; scraping by from fix to fix, waking up in dingy, unfamiliar places. Williams, who currently stars in HBO's Boardwalk Empire, was a drug addict. Williams' drugs of choice were cocaine and marijuana, he told the Newark Star-Ledger in a recent interview. Although he promises that he wasn't into any harder drugs, his coke binges lasted for days on end. He would disappear from friends and family. At one point he even traded his cell phone for drugs, making it impossible for anyone to get in contact with him. "No one who was in my circle, who knew me as Mike, was allowing me to get high. I had to slip away to do drugs. I had to hide it. I’d be gone for days at a time. I was lonely in that part of my life. I was broke, broken and beat up. Exhausted. Empty," Williams said in an interview. In the depths of his addiction, Williams would find himself begging for lines in the projects of Newark. “People didn’t even call me Mike, they called me Omar. But that wasn’t unusual because everybody had an alias,” Williams told the Star-Ledger. “No one was called their government (name) on the block, so they called me Omar or ‘O.’ That mixed with my identity crisis and my addiction — and it was not a good mix. I had to stop trying to be Omar and just be Mike,” Williams said. Eventually, Mike -- not Omar -- decided enough was enough. It was time to get clean. "I got so sick and tired of this charade. I finally said, ‘I can’t do this no more.’ I didn’t want to end up dead,” he said. Williams credits Christian Love Baptist Church in Irvington, New Jersey and the church's pastor, Rev. Ron Christian with helping him kick drugs. Williams' decision to come clean about his struggles with addiction comes on the heels of a tragic drug-related death of another The Wire alum. DeAndre McCullough, who played a minor role on The Wire and whose real-life exploits with drugs were chronicled in David Simon's The Corner, died in August from an overdose. At the time of his death, McCullough had several warrants for his arrest in connection with armed robberies of pharmacies.